There are currently no scheduled webinars associated with the Farm Bill Toolbox. Registration is free, however pre-registration is required. The registration is limited to 1000 participants. You are responsible for any technical and hardware requirements. Technical requirements are summarized here. Videos and slides (PDF) from our Farm Bill Toolbox webinar series. About: The webinar will provide in-depth analysis using the online resources and calculators for the program choice between ARC-CO and PLC + SCO. 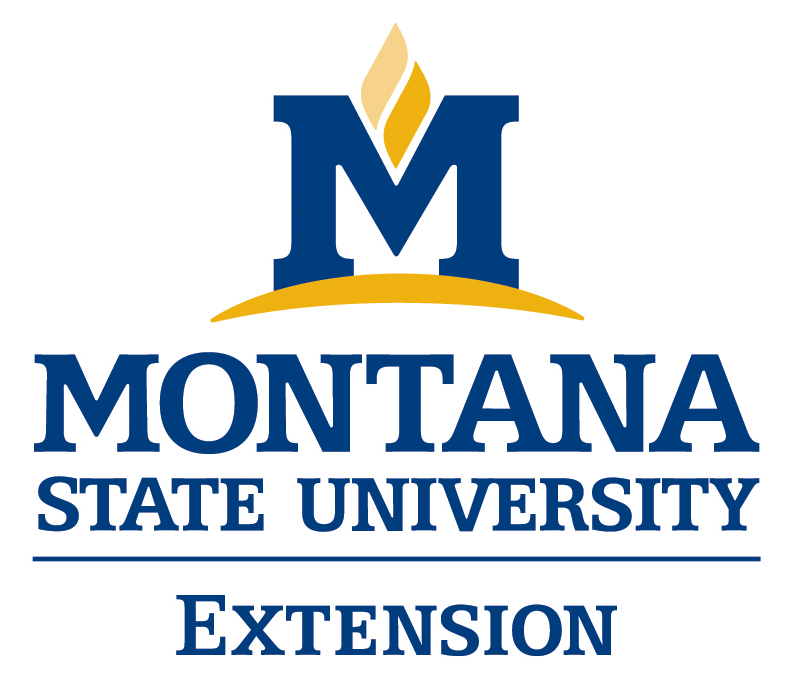 The deadline for the decision is March 31 and this webinar will use the online payment estimates, calculators and other resources to help producers make the decision. Updated yield and price information will be presented and factored into the program analysis, with updated payment estimates and program comparisons. About: The webinar will review the details for ARC-CO, ARC-IC, PLC and SCO. By March 31st, producers must decide which program(s) will operate on their farms for the life of the 2014 Farm Bill. The decision is irrevocable after the deadline passes and this webinar will review the details of the programs, compare operational features and demonstrate the online resources available to help make the decision. About: The webinar will review the landowner decisions regarding updating payment yields and reallocating base acres. By February 27th, landowners have to decide whether or not to update their farm’s payment yields and whether they want to reallocate the base acres on their farm. This webinar will walk through the decision, as well as provide demonstrations of the online tools and resources. The webinar will also provide analysis relevant to making the decisions. About: Many questions exist on documentation required for updating yields as part of the 2014 Farm Bill. Stan Wilson with the Illinois Farm Service Agency provides explanations on documentation required for yield updating. 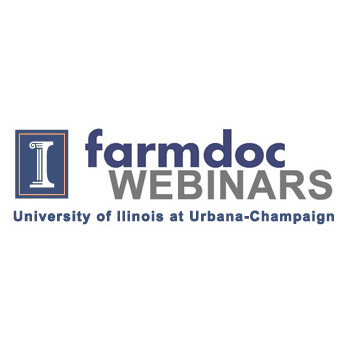 About: Illinois Corn is sponsoring this webinar which will detail the three decisions associated with commodity programs in the 2014 Farm Bill. These decisions are 1) keep or update yields, 2) retain or reallocate base acres, and 3) choose a program to receive commodity program payments. Commodity program choices are Agricultural Risk Coverage at the county level (ARC-CO), Price Loss Coverage (PLC), and ARC at the individual farm level (ARC-IC). General advice will be given. Landowners generally will choose the yield alternative with the highest yield and choose the acre allocation that minimizes soybean acres and maximizes corn acres. Price expectations over the next five-years will impact commodity program choice. ARC-CO likely will have higher payments than PLC when corn prices are above $3.30. ARC-CO will maximize soybean payments when soybean prices exceed $8.00. ARC-CO will maximize wheat payments when five-year average prices exceed $5.50. Illinois maps will be presented that show expected payments for 2014. About: This video (1) reviews the farm bill programs and decisions; (2) provides training and demonstration on the farm bill decision tool; and (3) includes updates on harvest, prices and program analysis. This video specifically focusses on the ARC-IC option which is included in Step 6 of our tool. Are You Ready for the MPP for Dairy Producers? This video specifically focusses on the ARC-CO vs PLC decision which is included in Step 4 of our tool. About: This video addresses aspects of the 2014 Farm Bill Margin Protection Program (MPP) for Dairy Producers.